Though the idea of travelling is inspiring it can sometimes be hard and frustrating so it’s important you get to explore the right way. 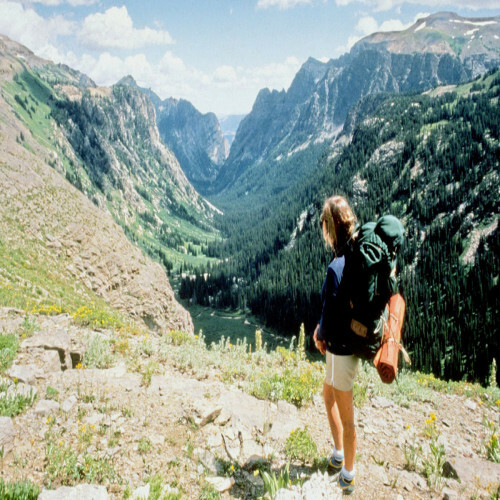 Get the most out of your trip by doing some things differently so you can see more of the country. It’s important to find ways to stay motivated, and here at StudentUniverse we have created a list of the top ways in which you can get the most out of your trip. 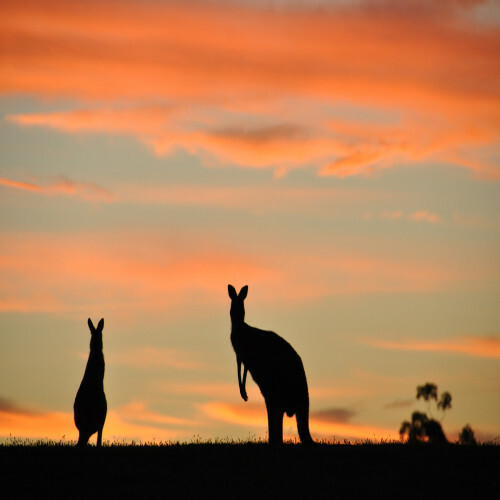 But simply, Australia has an irresistible lure to travelers from around the globe. When travelling this stunningly vast and diverse country there are thousands of things to see and do along the way. From the modernism East coast to the charmingly historic heart of central Australia, you’ll find something that will lure any burgeoning traveller away from their desk job. Russia is the largest country in the world, so seeing the whole of the country in just one trip might be impossible. 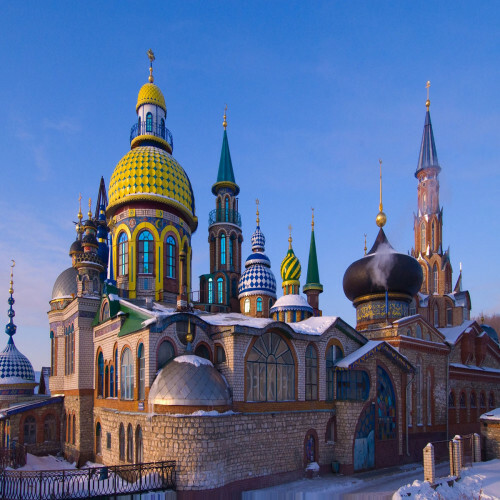 However if you’re wondering where should you go to in Russia, than you can count your lucky stars as we may have the answers you’ve been looking for. With some much to do in this magnificent city we have comprised a list of the top five must go to places to visit whilst on your journey. If you love venturing to exotic lands and fancy yourself as a bit of a literature buff then why not start writing a travel blog. There’s no better way to showcase your holiday snaps or gap year adventures than blogging. Travel blogging allows you to share your experiences and advice with fellow travel enthusiasts and why not make some money in the process. 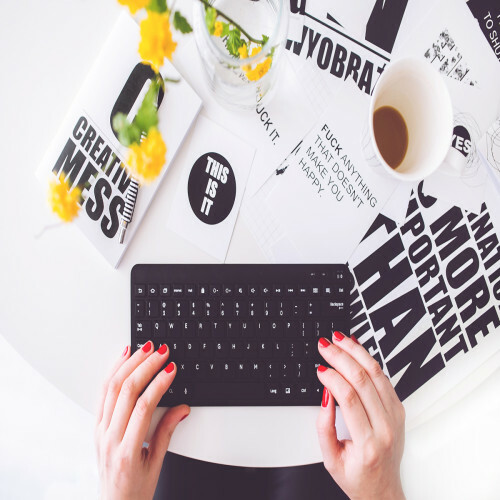 As travel blogging can lead to sponsorships, guest writing and professional interviews. However travel writing can be a tad confusing, so to help you out we have some of our top tips to get you started. When you’re motivated you can achieve anything you set your mind on and this is especially important when you’re looking to travel. Though the idea of travelling is inspiring it can sometimes be hard and frustrating so it’s important that you plan your trip thoroughly before you choose to go. It’s important to find ways to stay motivated, and here at StudentUniverse we have created a list of the top ways in which you can stay motivated.